Completing an Online Consultation with Skin1 Pharmacy is the first step to getting the correct Environ product for your skin . Environ products are only available following a consultation. Retail price €104. 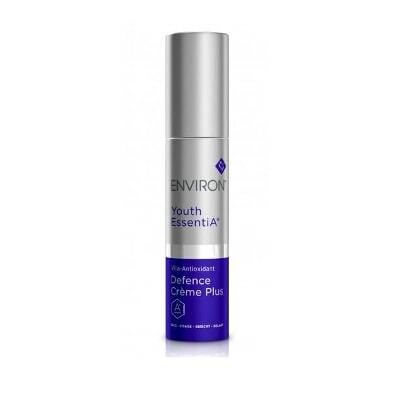 Used in combination with Environ Vita-Peptide Intensive Serum 4 Plus, this powerful moisturising crème is enriched with a high concentration of vitamin A and C, as well as several antioxidants that help to combat the effects of free radical damage. It also contains a dynamic combination of peptides and moisturisers that help to visibly reduce the signs of ageing – keeping skin looking beautifully healthy and radiant. Vitamin A is known as the skin normalising vitamin - it forms the basis of a normal, healthy and well-functioning skin and therefore helps to promote healthy looking skin.